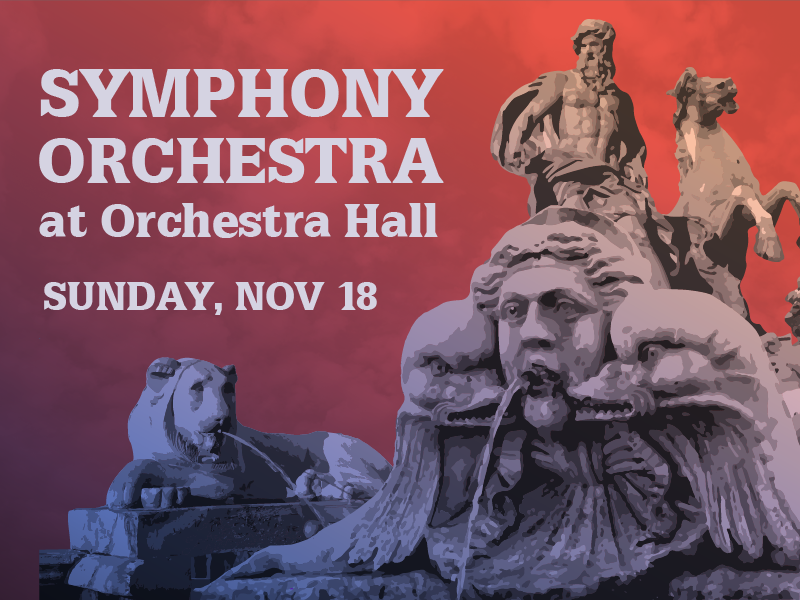 Join CYSO’s Symphony Orchestra for our premier concert of the fall! Online ticketing has now ended. Tickets can be purchased at the door from the Symphony Center Box Office before the show.